I am currently interested in learning how Linux works. 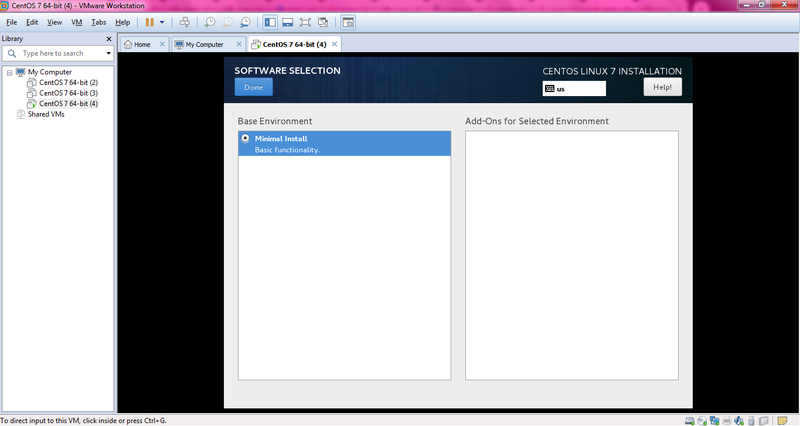 I have followed the tutorial How to Install CentOS 7 on VMware Workstation 14 Pro? 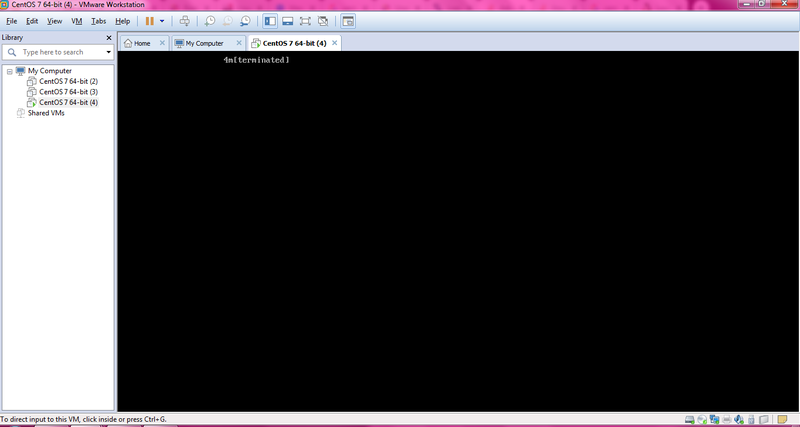 The problem is, every time I install the only available Base Environment is the Minimal Function. Aside from this, I can't seem to login to my credentials after installation. Why is that? After typing, I am always brought here. If I try to use root, it always procs Login incorrect. Not the answer you're looking for? 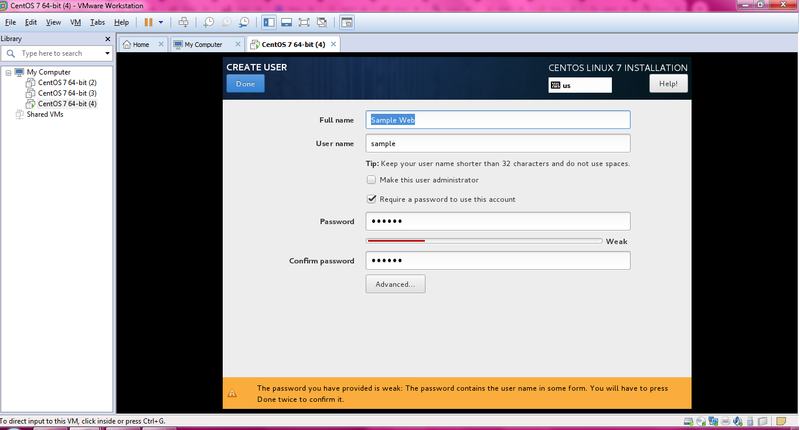 Browse other questions tagged linux centos login or ask your own question. Did I delete the whole debian root server? How could I reach root after switching from bash to zsh? What is causing my EFI partition to become corrupt when booting CentOS after installation?